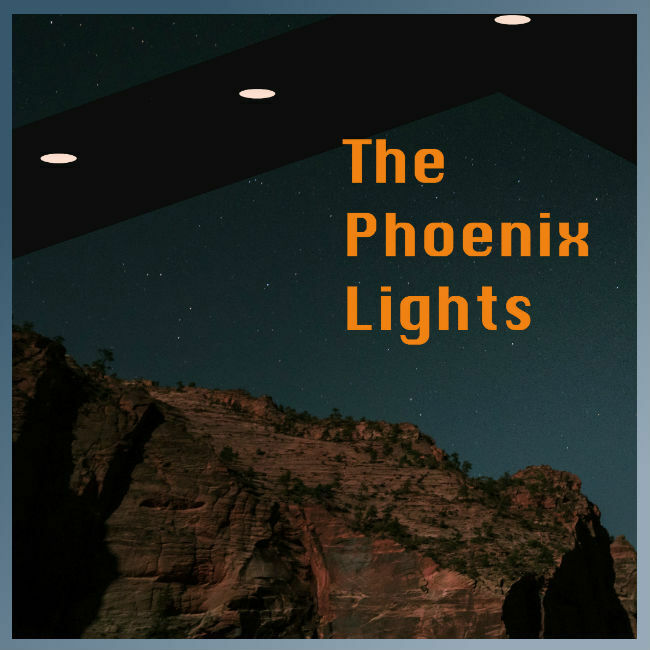 In this episode, the dads discuss perhaps the largest mass sighting of a UFO in history, the "Phoenix Lights"! They'll also talk about their field trip to Float Center in Omaha, and they'll try to spell "Ouija" board! Here's the link to the Float Center in Omaha, Nebraska that we talk about in this episode.